Expect a press conference sometime in the near future where Rick Ross announces Chelsea Clinton as the latest addition to the Untouchable Maybach Music Empire. 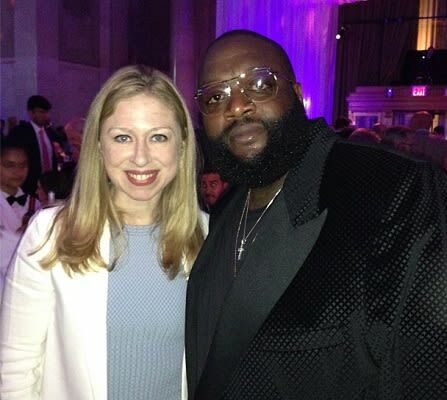 Rozay and Clinton posed together for this photo at Samsung&apos;s 2013 Hope for Children Gala which Ross posted to his Instagram account. Ross appears to have been working the room to make political connections. This must be how he got Noriega to owe him a 100 favors. Could Clinton replace model Jessica Gomes as the new voice behind the "Maybach Music" drop? Inquiring minds want to know. 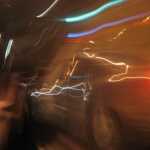 RELATED: Video: Rick Ross f/ Jadakiss "Oil Money Gang"